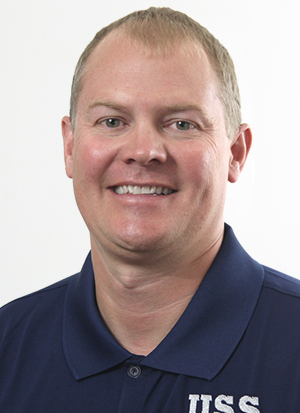 Jason Zuhlke is a project manager for United Structural Systems. With over 15 years of experience, Jason specializes in helping homeowners with their concrete lifting and foundation repair needs. Jason and his wife Misty live in Arrington, TN with their two sons, Bryson and Colton, and their English Cream Golden Retriever, Ranger. In his downtime, Jason enjoys hunting, coaching his kids’ teams and watching sports, especially his Green Bay Packers.